How much wedding cake do you need? Find out here! It doesn’t really doesn’t matter how many guests you have coming to your wedding, because your wedding cake can be as big as you like – with as little or as much real cake as you need! Take a look at this handy guide below from the Vanilla Bean Bakery. Decide if you will be serving your cake as dessert or if you will be handing it out later in the evening with tea or coffee, in which case it will be cut up into finger portions. When you are looking at different wedding cake designs and find one that you fall in love with, don’t be put off by its size. 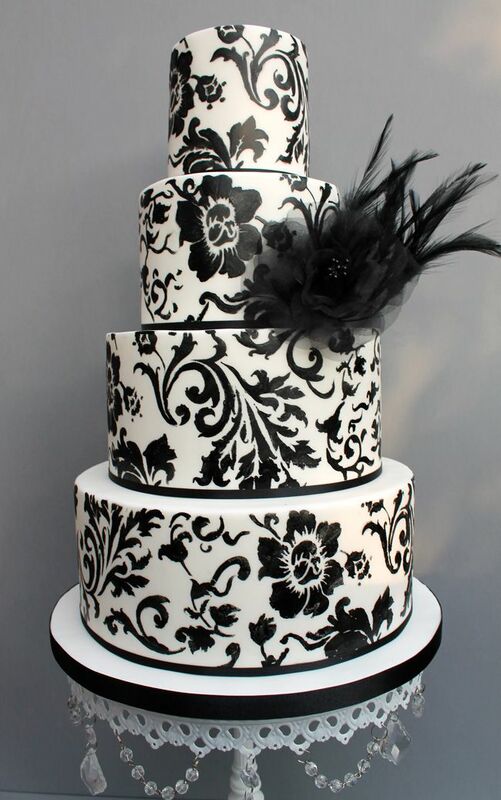 Ask your cake maker if they can add polystyrene tiers to give you the height that you want, without the extra cost. 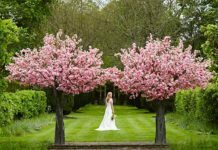 Wedding Timings: What Time of day is Best for my Wedding? When you go to your initial wedding cake consultation, try to make as much information with you as you can. Pictures, drawings, materials and lace swatches from your dress will all be useful to your cake maker in understanding the look that you want. When it comes to trends, wedding cakes have become real statement pieces but that doesn’t have to mean big – think creative, quirky and personalised to the couple and their theme. 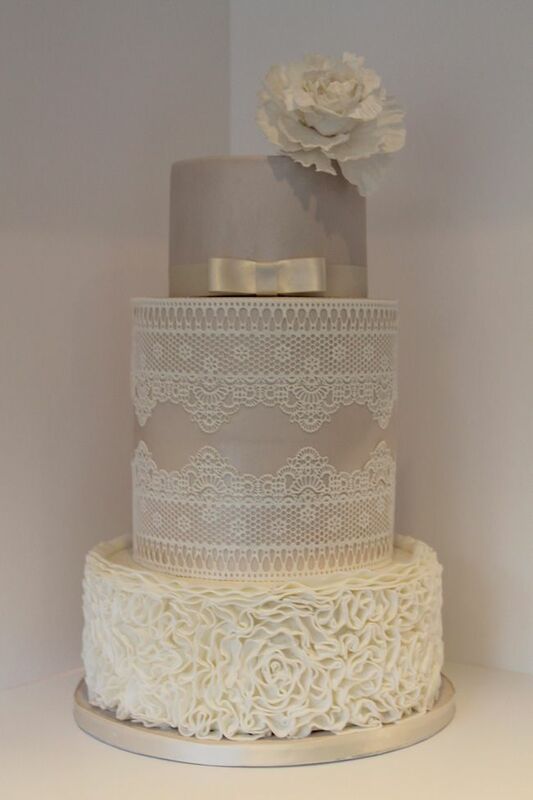 This year we’re seeing a lot of simple yet stylish naked cakes, soft ombre shades, gorgeous ruffles and unusual designs. 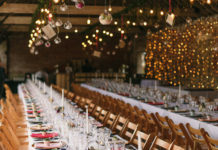 Don’t stick with tradition if that doesn’t fit with your theme – let your imagination run riot! 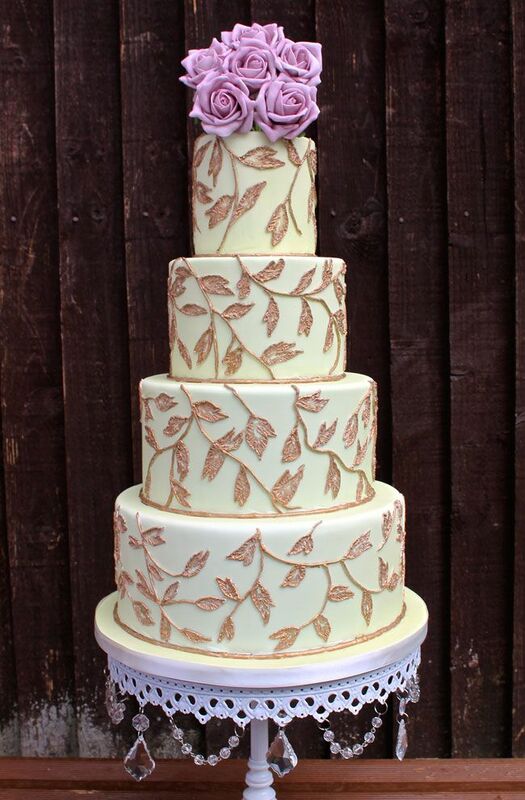 Want to see more wedding cakes? Check out our fab selection here. And don’t miss these real-life wedding cakes that really wowed their guests! 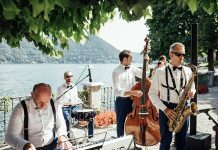 Previous article10 tricky wedding planning dilemmas solved! Next articleIf I could do it all again… our Facebook brides tell us their wedding regrets!